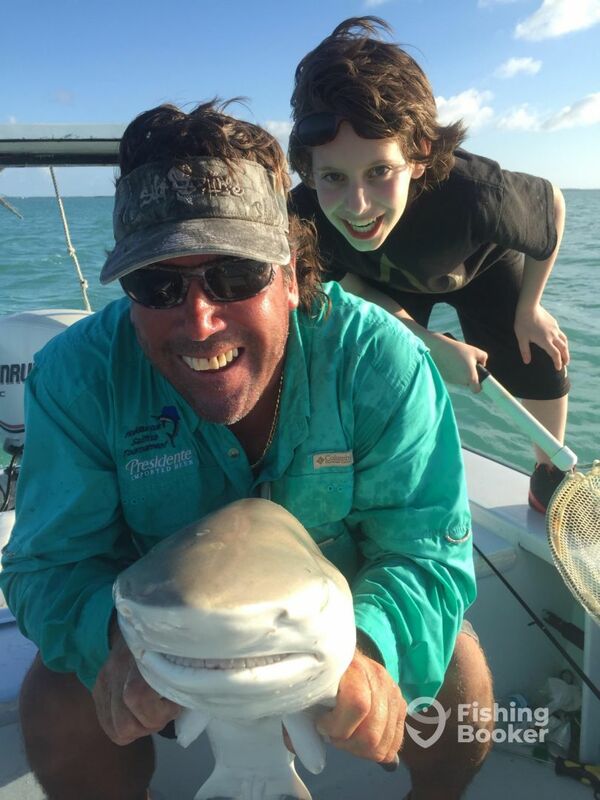 This 10-year-old boy caught this beautiful Black tipped shark yesterday in the backcountry of the Florida Keys.I’m not sure who has the bigger smile the shark or the kid. LOL!!! As you can see we are very kid friendly. So get out there and take your family fishing.Don’t miss out on the fun. The possibilities are endless when you’re fishing the keys.